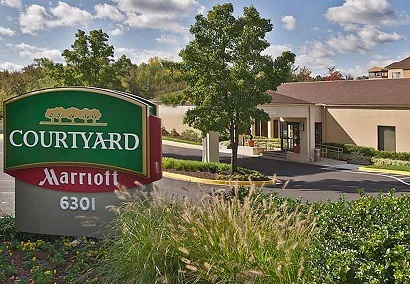 The Courtyard by Marriott Greenbelt hotel is centrally located among suburban Washington, DC's most exciting attractions. 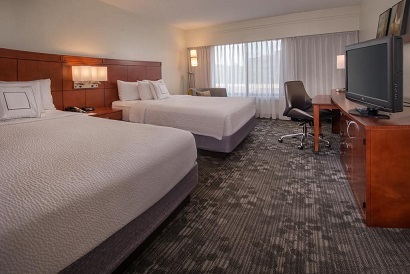 The University of Maryland, Six Flags America, and FedEx Field, home of the Washington Redskins, provide just some of the excitement within easy reach of this suburban Washington DC hotel. 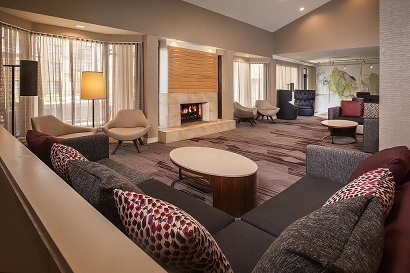 Downtown Washington, DC is within thirty minutes by car or regional Metro rail of this Greenbelt hotel.